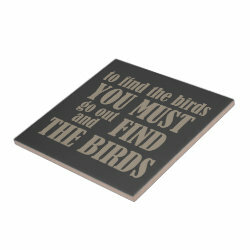 This simple zen-like statement is perfect for anyone who wants to see birds. When you ask yourself, "How will I get to see great birds?" 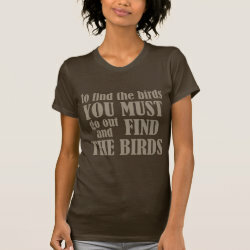 More... "How can I find a rare bird?" 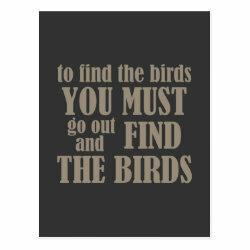 -- keep in mind this advice: to find the birds you must go out and find the birds. Makes sense, doesn't it? 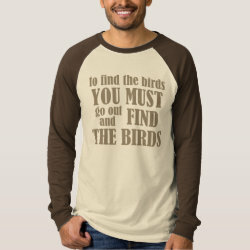 Great advice for any birder, experienced or new and enthusiastic.